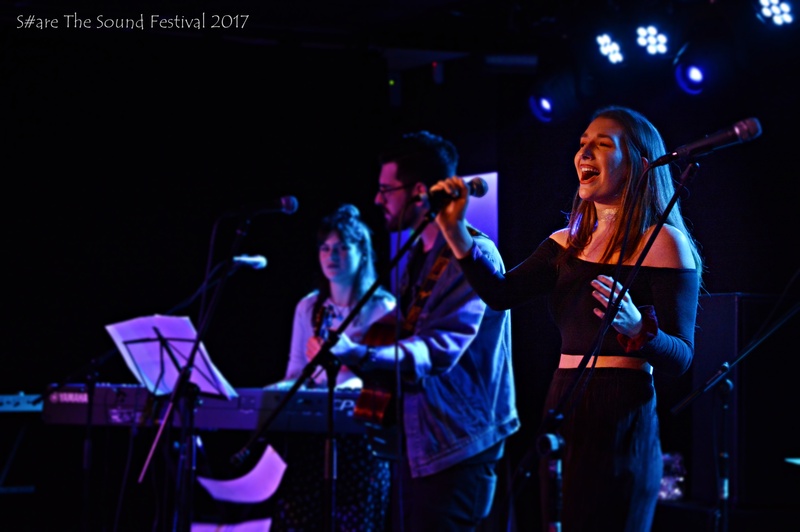 Share the Sound festival, run by University of Southampton music students, took place on 10-11 March. The festival showcases up and coming local talent and I was able to have a chat with a few of the acts just before the festival began. In this interview, I caught up with Bristol & Southampton-based singer-songwriter Sarah Newell, who was the first act to play at the festival. -Oh, so you go to Southampton University? So, who are your music influences? What’s been the most exciting part of being an artist so far? Do you have any exciting plans for the immediate future in music, or are you going to continue studying at the university and develop it from there? Have you released any EP or singles so far? Final question, Sarah, what do you like to do that’s non-music related?